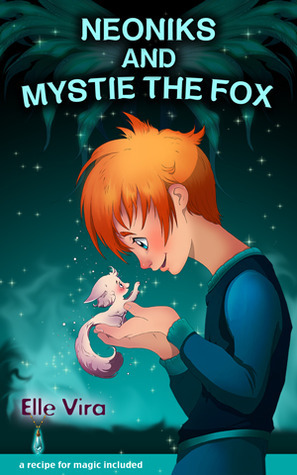 Can be read online at http://www.neoniks.com/ or within an iPad App (Book and Game with in-app purchases)Neoniks and the Mystie Fox is a meagre attempt at digital book publishing. The text within the app mirrors that of the online version. Each features double-page spread openings, similar to what would be found in a physical book. Halfway through the book, an in-app purchase is required to read the remainder. The games and activities on the Home screen are reminiscent of those featured in interactive CD books book from the turn of the last century (c. 2000).